Surely Illamasqua’s Magnetism from the latest Generation Q collection is the perfect lipstick to welcome the colder weather? It’s like taking baby steps into the vamp. Tiny little raspberry-pink coloured steps. Now, I’m no great lover of Illamasqua lipsticks – I just don’t like the harder formula… of all the ones I’ve bought and tried in the past, I’ve only actually held on to Sangers (bit dry but beautiful colour), Atomic (the violet flash slays me), and Eurydice (because everyone needs a bit of pink neon don’t they?). I mean jeez, dare I say it… it’s almost… almost… buttery. I don’t think I’ve raved about an Illamasqua product for a while (well, except their eyebrow cake in Gaze, eternal HG) but this… you needs this in your life. I’d stopped looking to Illa to provide any lipstick-love for me, are there any other buttery-smooth Illa lip formulas I’ve missed the memo on?! Please Illamasqua, please remake all your other beautiful shades in this formula. Illamasqua Magnetism Lipstick is priced at £16 and available to buy online and on counter from Illamasqua. your skin looks amazing! what base do you have on? You have reminded me how much I want this colour. And a buttery texture makes it so much harder to resist! I believe Illamasqua have reformulated the lipsticks but it would be interesting to know if the ‘old’ colours also come in this formula. So pretty! It’s good to know the texture is buttery too. Golly that’s a very pretty shade! I always thought that certain lipsticks from Illamasqua looked a bit dry, but I thought it only looked like it. 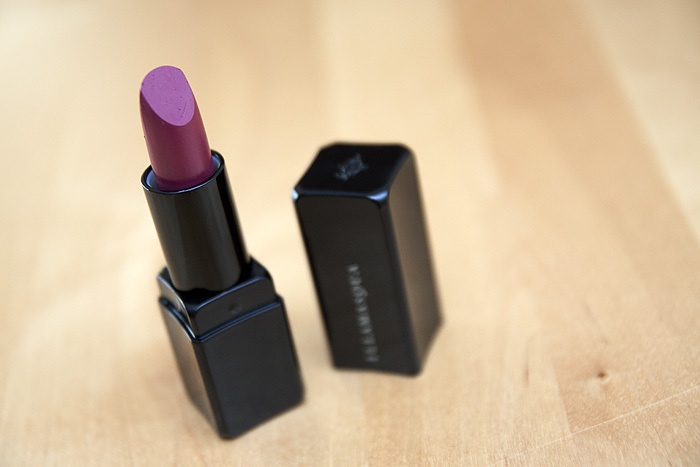 This lipstick however is so pretty on you, you wear it so well! Yes, you need this. In similar texture, there’s the gorgeous orange red called Ignite that is really worth a try! Thanks for posting, this colour looks really beautiful on you. I also like the Liv colour. I’ve got this, I love it. It’s really nice to layer on top of other colours too, looks great over the top of a dark red or berry shade. 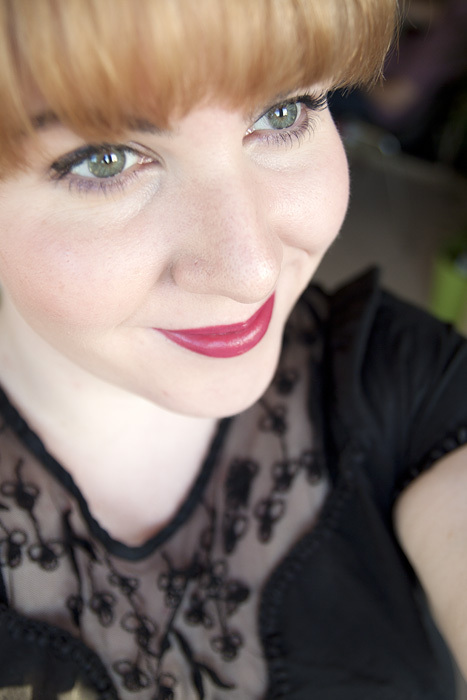 I just love Illamasqua in general though.